This chapter presents a brief history of robotics and one of its most successful applications, surgical robotics. The first section describes the beginning of this technology, from 1950 to 1980, when the basic concepts and technologies were developed. The second section addresses the development of robotic surgery, which has established itself as a necessary complement to standard surgical practice. 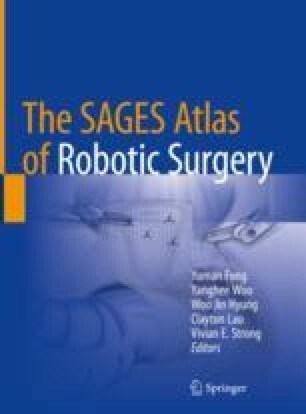 The third section briefly summarizes some of the current research efforts in robotic surgery, and the fourth section introduces the main commercial surgical robots available on the market. The final section describes the most important robotic concepts that are necessary to understand the main features of any surgical robot.